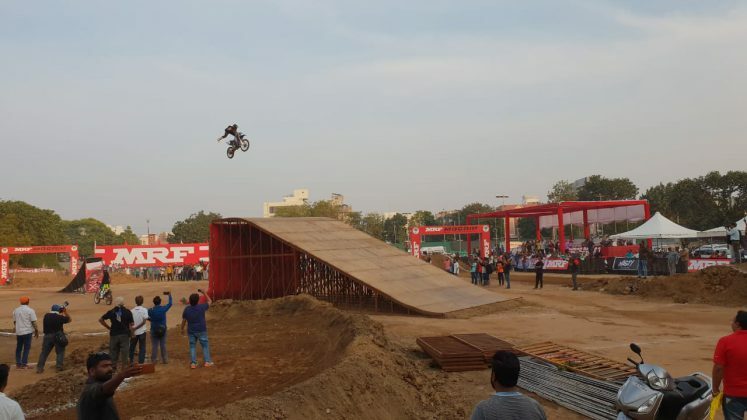 For the 1st time in history, the city of Vadodara stands to witness a thrilling ‘Freestyle Motocross ‘show put up by 2 of Australia’s top FMX athletes Jordan Sprague and Shaun webb. 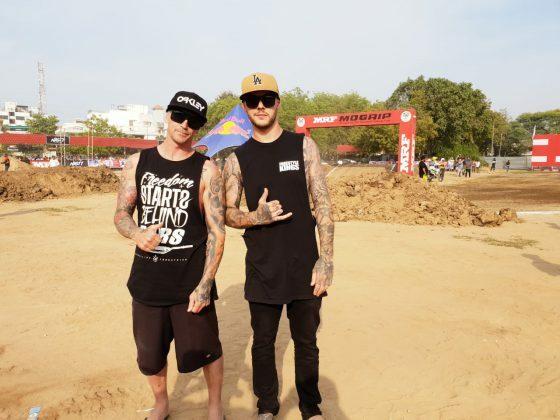 The veteran Shaun Webb will ride a Honda CR 450 and Jordan Sprague will be riding a Yamaha YZ 250 and perform most unbelievable tricks and stunts ever performed on motorcycles. 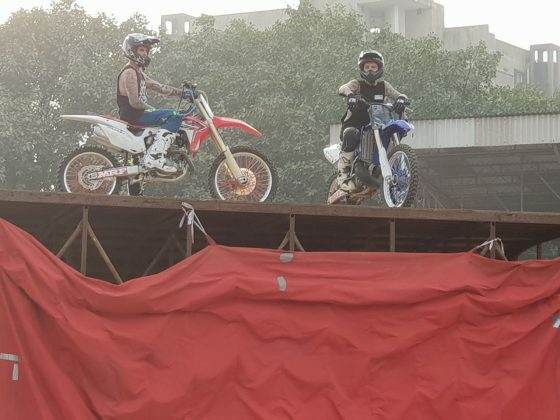 The senior Shawn Webb 41 is performing stunts for the last 15 years and is veteran in the sports. He performed everywhere in the world including India and now partnered with fellow Australian Jordan Sprague. 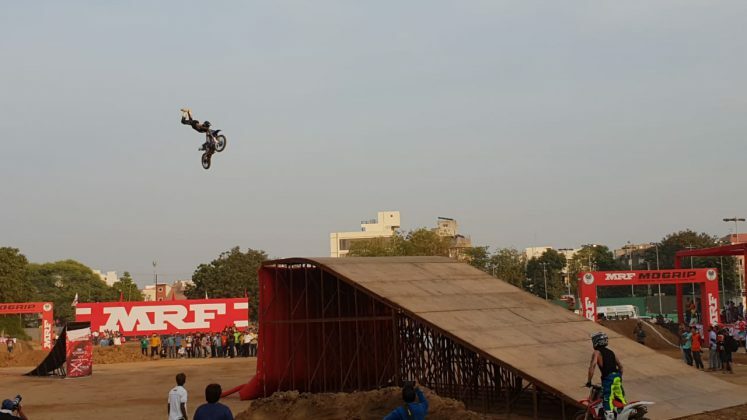 The 26 year old Sprague is doing freestyle stunts for the last six years and both will perform for the first time in Vadodara and Gujarat. 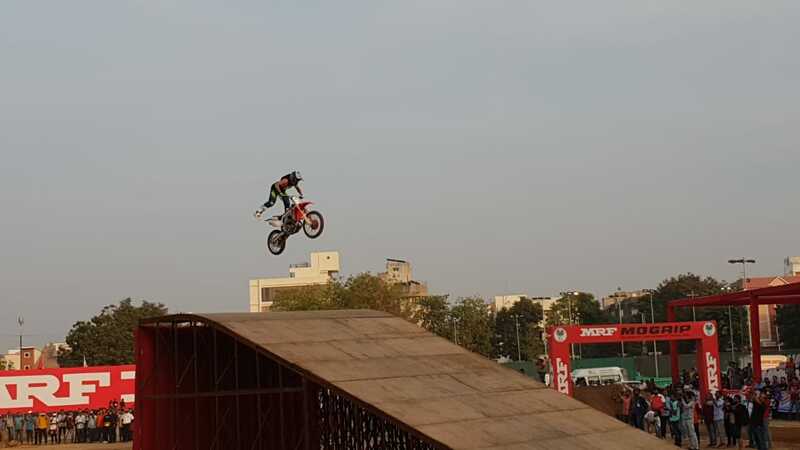 “We are quite exciting to perform here as we heard the Vadodara crowd is very energetic and that gives us the confidence. 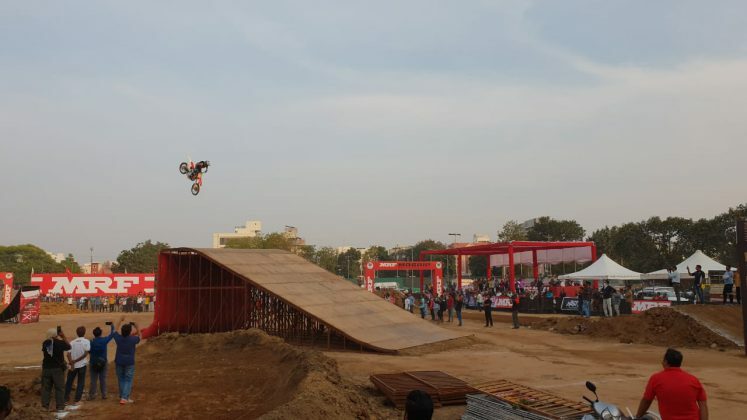 We will perform Superman Seat Grab, Switch Blade, Rollers and Backwards like stunts in front of the crowd,” said Sprague. 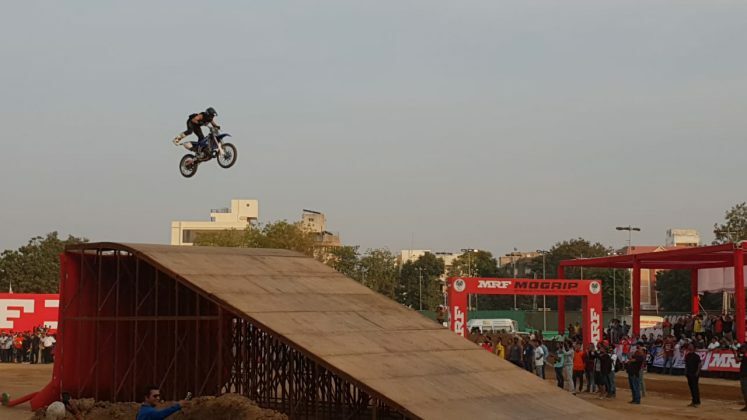 Both the riders on Saturday gives the glimpse of what they perform on Sunday and believe me the stunts makes your heart stopped. 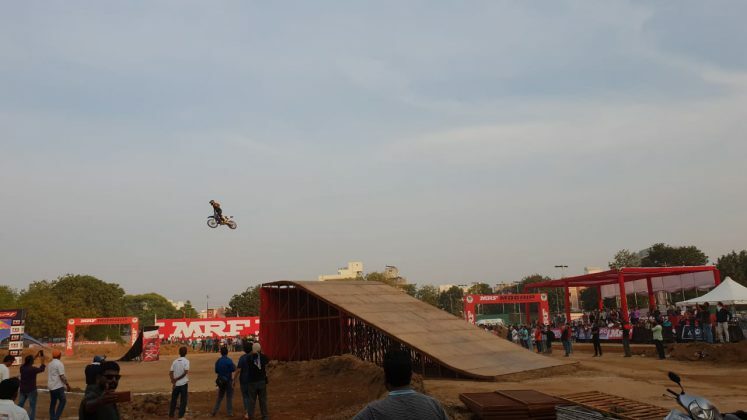 The mid air flips and acrobatics on motorcycles is something the people of Baroda never watch before. Both the riders are eager to perform in front of the crowd and said the only thing that kept them going before the freestyle is relax and calm mind.